​This is true whether your goal is to eat a Mediterranean diet or meditate everyday. Join Jesse Haas, functional nutritionist and founder of Wellness Minneapolis, to get some practical strategies for meal planning that will make feeding your family - big and small - a breeze. Love this information and want a hands-on experience to put together a meal plan for your family that you can actually follow? Check out "Practical Meal Planning Workshop 2.0." Jesse Haas is a heart-centered and deeply intuitive nutritionist, with a strong background in health sciences and a stronger commitment to solving the intricate puzzles of her clients health concerns. 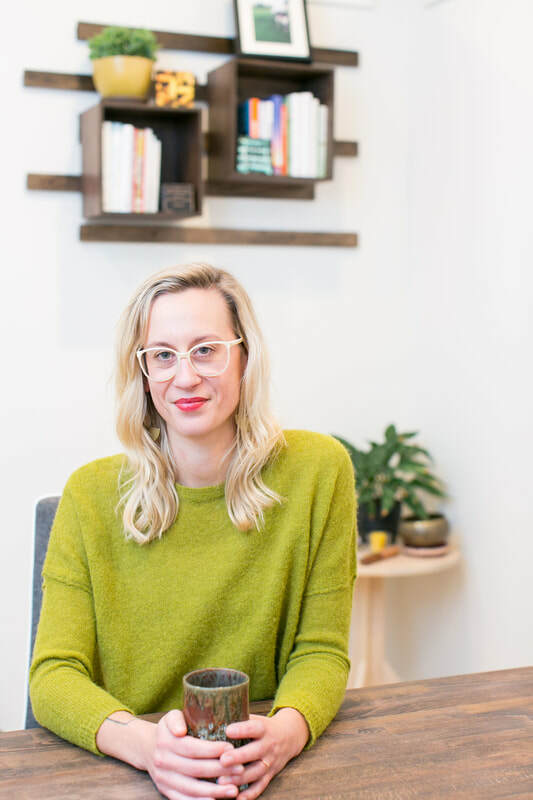 She combines nutritional counseling and whole foods education to help her clients transform their health in small, sustainable ways. Jesse truly believes in "teaching a (wo)man to fish" so focuses on empowering each client with the knowledge, skills and focus they need to fully hold the reins on their health. Jesse is also co-founder of Wellness Minneapolis.